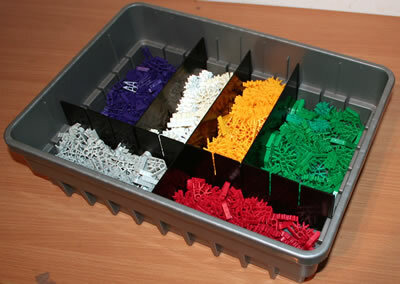 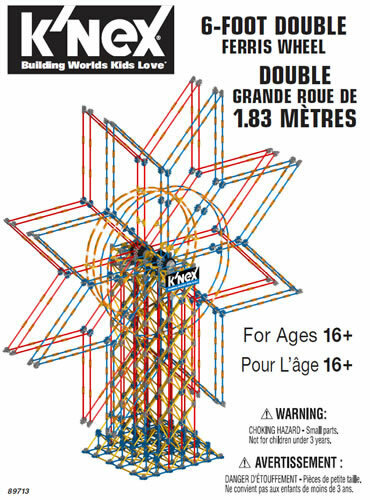 K'NEX is very popular for building computer-controlled models. 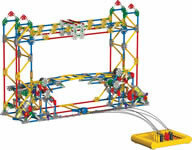 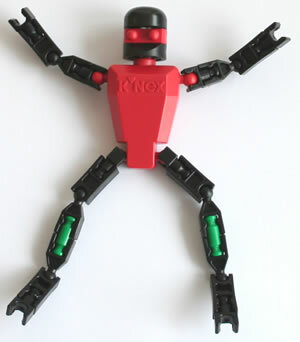 The first 10 models shown below are the ones provided in the new K'NEX Robotics set. 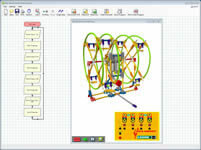 The other models shown below can be controlled by the FlowGo control interface, the Learn & Go control box, or the Egg-Box control box - see Handy Hints for Computer control of K'NEX models. 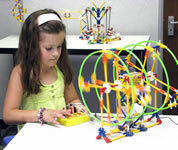 The Egg-Box is no longer available, but the Egg-Box models below can all operate with Learn & Go instead.